We’re playing some party games with the 1-2 Switch then some Truth or Dare! We’re also joined by some special guests! 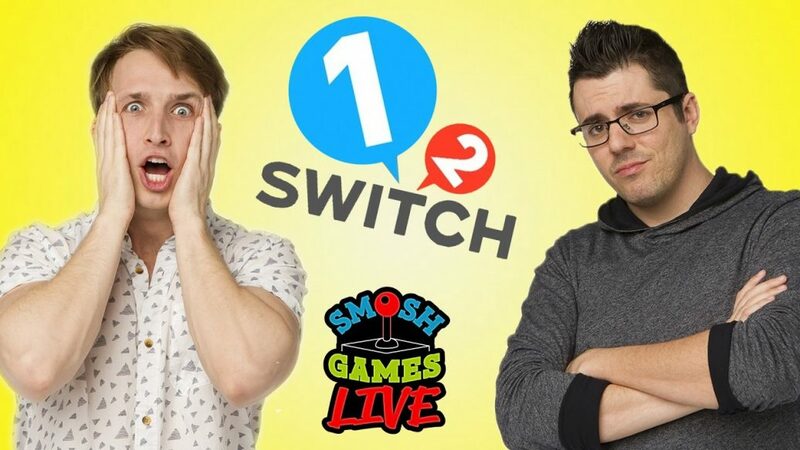 SMOSH GAMES LIVE is happening every Wednesday! We’ll be LIVESTREAMING some gameplay for 2 whole hours starting at 2PM PST!